Safe and effective protection against airborne and surface viruses, bacteria & fungi. ONEighty Solutions uses nano-technology to remove airborne bacteria & viruses. 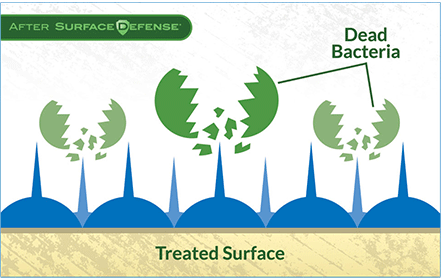 ONEighty Solutions provides Surface Defense technology that can be used for many applications.